Large, backlit display for easy reading in low light areas. 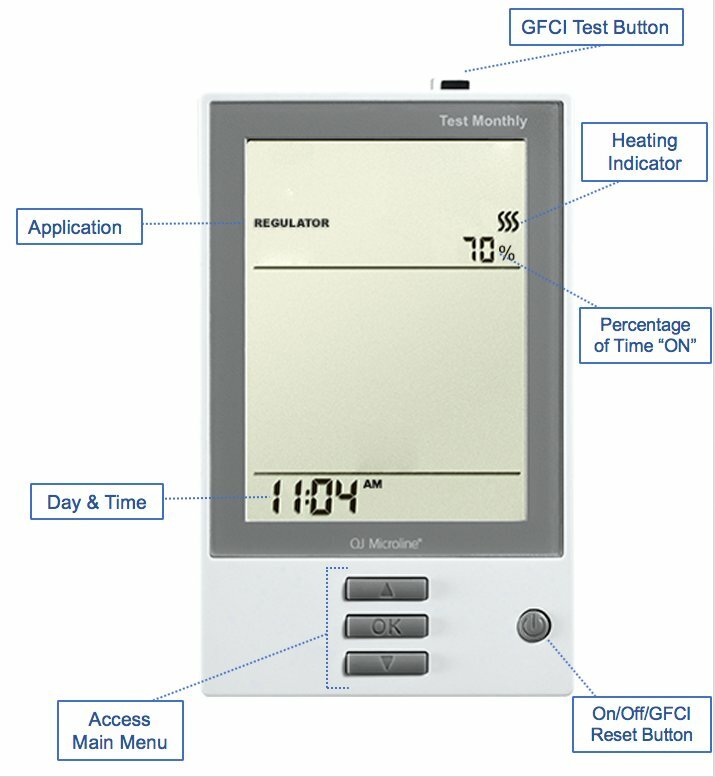 Like floor heating itself, the programmable nHance thermostat represents a harmonious blend of style and usability. 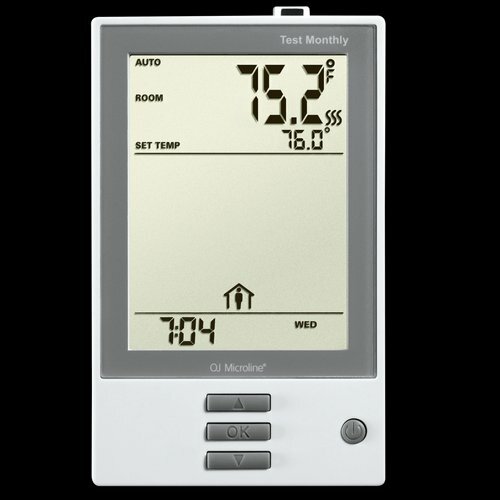 Its modern design incorporates a large, backlit display that makes it easy to read in low light areas. This dual voltage (120V/240V) control, with built-in self-testing GFCI, comes with pre-programmed settings for ultra-fast installs. With its intuitive user-interface, you can easily set the nHance up for your exact needs and specifications. 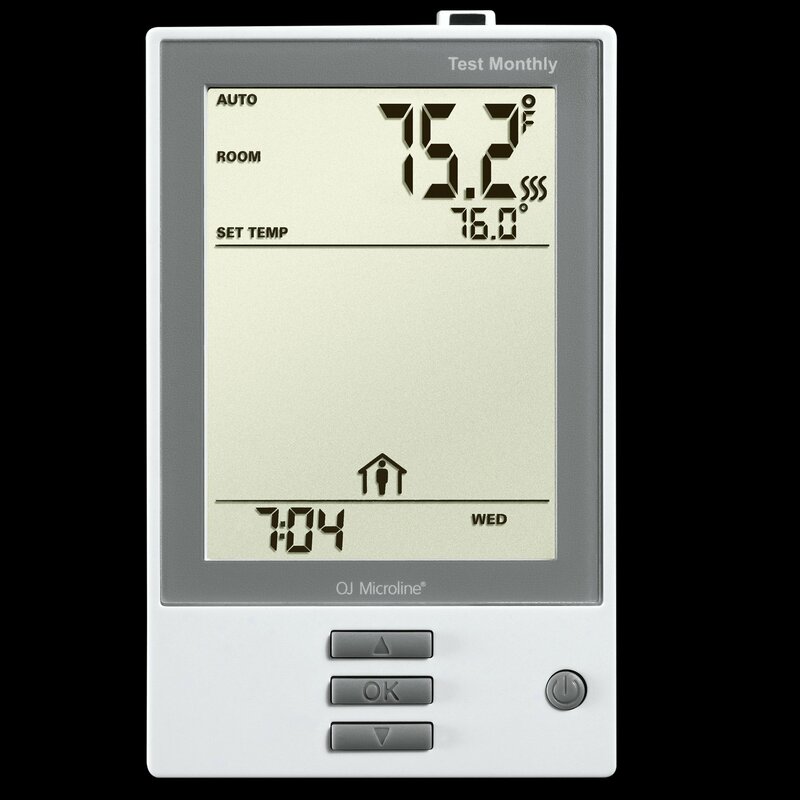 If you have a consistent schedule, this programmable thermostat will deliver a maximum level of comfort when you need it most, like during your morning routine, while still keeping your overall energy use to a minimum. Includes floor sensor. Electric Floor Heating achieved an average rating of 5.0 stars with 5 reviews by our customers. The nHance Control works as advertised and seems to be of good quality. The replacement component was so easy to install. The replacement component was so easy to install. Wiring connections were clear and easy. It’s working so well right now. Thanks! That warm tile floor is the best, even on summer mornings. I purchased this thermostat with the environ mat, the item was easy to install (6 wires in total, 2 input(240vac), 2 output (heater wires) and 2 sensor wires). Once wired and powered up it initialized and worked perfectly. I guess you could program it but since it is summer, I am not using the heated floors. Once again, easy to install and easy to program...Perfect.